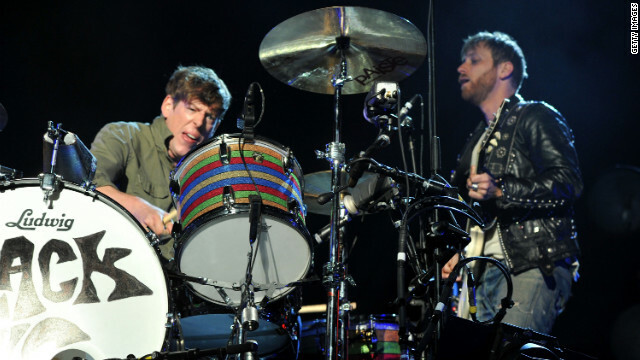 The Black Keys' new album, "Turn Blue," will arrive on May 13 - but you can get a taste of what's to come now with the just released single, "Fever." Kevin Bacon's "Sunday shoes" may be 30 years old, but they still fit just fine. It would appear that Justin Bieber is our new James Dean ... according to him, at least. Except he "doesn't smoke ciggys."